You may know Rotary for our efforts to wipe out Polio worldwide, or for our sponsorship of exchange programs around the world. But, Columbus Rotarians are also involved here in our own community, offering their time, treasure and talent. Adopt-A-School, Arnold Sports Festival, books4kids2keep, Career Days & Panels, Colerain Christmas Party, Enterprise Academy, Homeless Families Foundation Recreation Center, Rotary/Columbus City Schools' Student "Service Above Self" Project, Immunization Project, Junior Achievement Urban Initiative, Map-It, Minority Small Business Consulting, Relay for Life, Easter Seals Graduation, Interact & Rotaract Club sponsorships and Scholarship Programs. Group Study Exchange, Rafiki AIDS orphanage, Operation Smile, Polio Plus, Wheel Chairs to developing countries, Youth Exchange and clean water service projects in Guatemala, India and Africa. Works with club members to identify prospective members, assists with recruiting process and makes membership recommendations to Club Board. Encourages members to stay engaged in Club activities and service projects. Hosts fellowship events and outings. Welcomes new members into the Club and helps them because familiar with activities, service projects history and Rotary International's global initiatives. Promotes the Club's activities and service projects to members and the general public and enhances Rotary's reputation as the largest service organization in the world. Coordinates an on-going Rotary partnership with Columbus City Schools focusing on developing and honoring community service projects conducted by students in all CCS high schools and middle schools. Works with the KIPP School on a variety of projects. 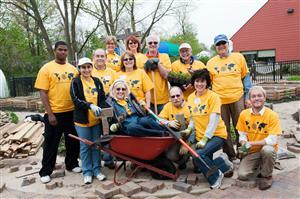 Develops and engages Rotarians in projects to improve the community. Homeless Families Foundation Recreation Center and the Three Creeks Park clean up are just a few of the committee's recent activities. Focuses Club members on the value of choosing a healthy lifestyle. Coordinates blood drives and flu shot clinic. 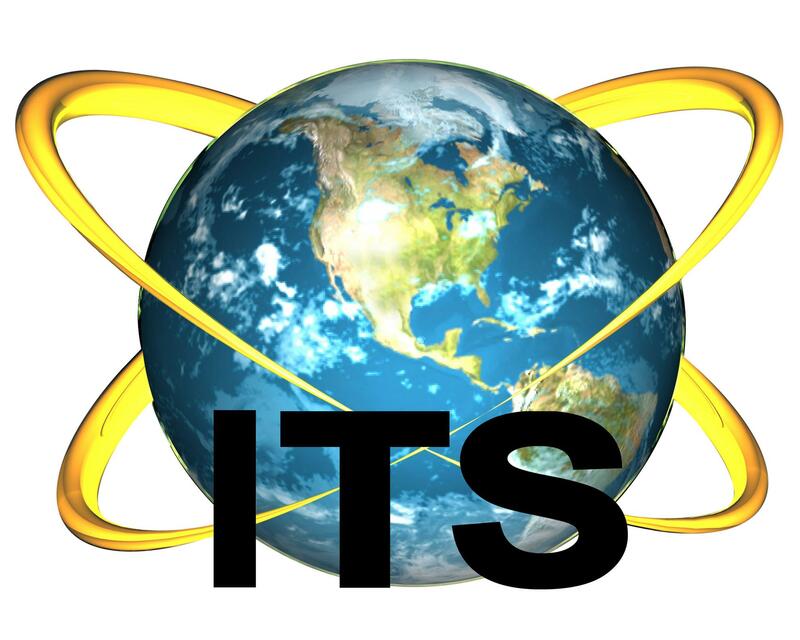 Develops projects that foster international understanding and good will. Recent projects include an African orphanage for children whose parents died from Aids, clean water sanitation systems for third world countries, tents and supplies for areas devastated by earthquakes and other natural disasters. Identifies, selects and coordinates speakers and topics for weekly luncheon meetings. Offers a Rotary experience to young professionals and college students by hosting events and service projects. Columbus Rotary sponsors Rotaract Clubs at Columbus State Community College, The Ohio State University and Fortis College. Directs numerous Club scholarship programs to assist students with college expenses. Organizes opportunities for members to learn about the businesses and organizations of fellow Rotarians. Offers continuous learning opportunities for club leaders. Facilitates the experience of high school exchange students from other countries through activities and host families. Prepares outbound exchange students for their experiences in foreign countries. Develops and implements the Club's Centennial Celebration in March 2012. Selects and recognize community leaders who make a difference through their volunteer work. Organizes opportunities for Club members to get together for informal networking. Sponsors outdoor, fun events including fishing trips, hiking, bicycle rides and golf.